Foot Tattoo Pain - How Much Do Feet Tattoos Hurt? Some tattoos hurt more than others depending on different factors. One factor happens to be where the tattoo is located. In this piece of our tattoo pain series, we will be discussing foot tattoo pain and how much foot tattoos hurt. Yes, foot tattoos do hurt - but so do all other tattoos. You must remember that all tattoos hurt to some extent, and foot tattoos are no different. However, generally, foot tattoos are described as being much more painful that other areas of the body. The are many factors as to why this may be the case, but the main problem is that the area of skin surrounding the whole foot is very thin and full of nerve endings. When the skin is very thin, especially when on top of bone, the pain caused by the tattooing needles can be very discomforting. Unfortunately, the feet are generally bony everywhere - and even the places that aren't particularly bony are very sensitive (such as the bottom of your feet). As the tattooing needles will almost-certainly be getting close to the bone during the foot tattooing process, you will likely feel quite a strong rattling/vibrating sensation where the needles are entering, and this feeling/pain can be quite uncomfortable. Saying all of that though - many people have also had foot tattoos and didn't think the pain was that bad at all. What a tattoo feels like however, is generally decided based on how you personally are able to cope with pain and discomfort. The pain suffered in various situations is completely different from person-to-person, and therefore you may be able to get a foot tattoo and not feel too much discomfort at all, so don't let the past experiences of a select few people put you off. Besides, you'll never know how bearable the pain is until you try getting a foot tattoo. The top of the foot is extremely bony with very thin skin and many nerve endings. If you decide to get a tattoo here, be prepared to suffer some pain. This area of the feet is a bit more soft and cushioned, and therefore the pain shouldn't be as intense as it is on the top of the feet. 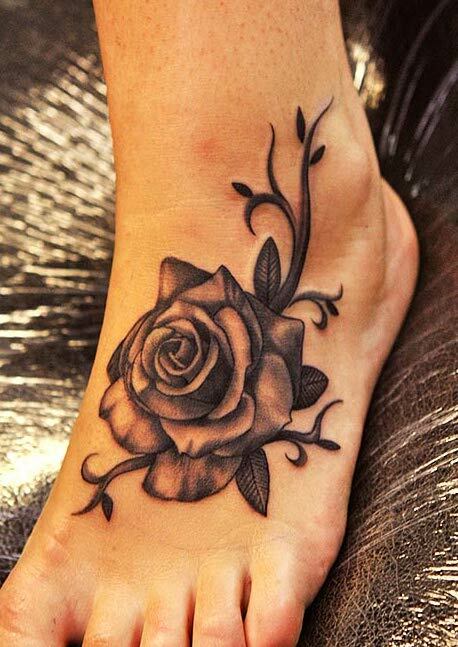 However, due to the small surface area of the side of your feet, the tattoo will likely creep towards the top of the feet anyway, which as mentioned, could be quite a painful area to get inked on. 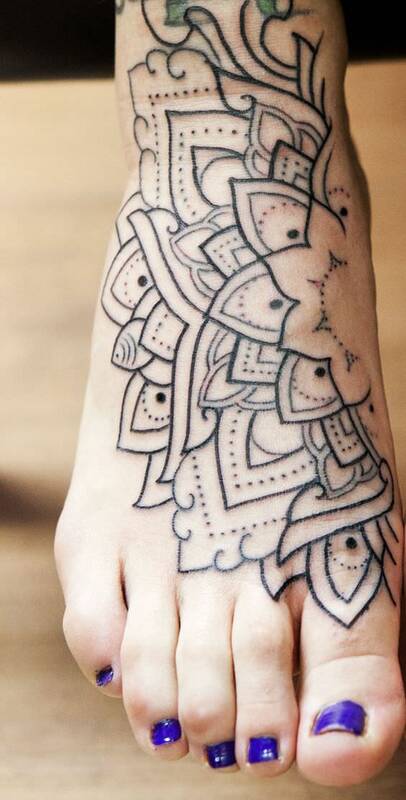 This area of the foot isn't tattooed much due to a couple reasons. Firstly, the skin is awfully wrinkled, and this can make it difficult for the artist to draw a perfect looking tattoo. Secondly, the tattoo isn't going to look nice for very long. The amount of wear that the bottom of your feet suffer from to means that the tattoo will likely fade very quickly. With regard to how much bottom of the foot tattoos hurt - they will likely still be as painful as tattoos on the top. Although this area isn't at all bony, the skin is generally very sensitive, and again, has many nerve ending towards the surface which can intensify the pain caused by the tattooing needles (have you ever accidentally stepped on a LEGO brick!?). The toes are very bony, and toe tattoos do hurt a lot for the vast majority of people that are crazy enough to get them. Generally speaking, the higher up the toe the needles go, the more painful it's going to be for you. However, as your toes are not very big in terms of area, the tattooing process is going to be over quite quickly, so as long as you can fight through a short amount of intense pain, you should be good to go. 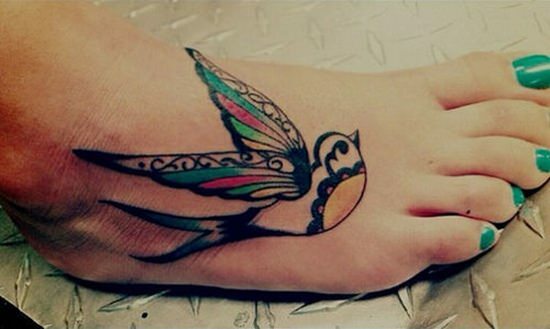 The feet have become very popular areas to get tattooed on. Many tattoos being placed onto the foot area are small and relatively basic, but large amount of them still manage to look amazing. The smaller the tattoo, the less amount of time you will be in pain for. When tattooing an area as bony the foot, you will want an artist who is experienced and isn't too rough & heavy-handed. Remember though, it doesn't matter which artist you pick, you will still unfortunately have to suffer some amount of pain due (it's still a tattoo, after all), but some artists are generally more gentle than others. If you're worried that you may not be able to make fight through the pain during your tattoo session, then it may be worth trying to apply a numbing product to your foot before your session. 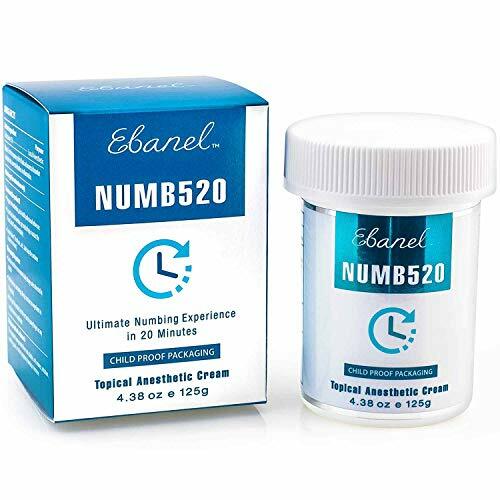 Although the effectiveness of most numbing products can vary a lot between people, many are extremely happy with the amount of numbing that their chosen product achieves. You will have to be extremely careful when looking after your new foot tattoo due to how much the feet are normally used day-to-day. 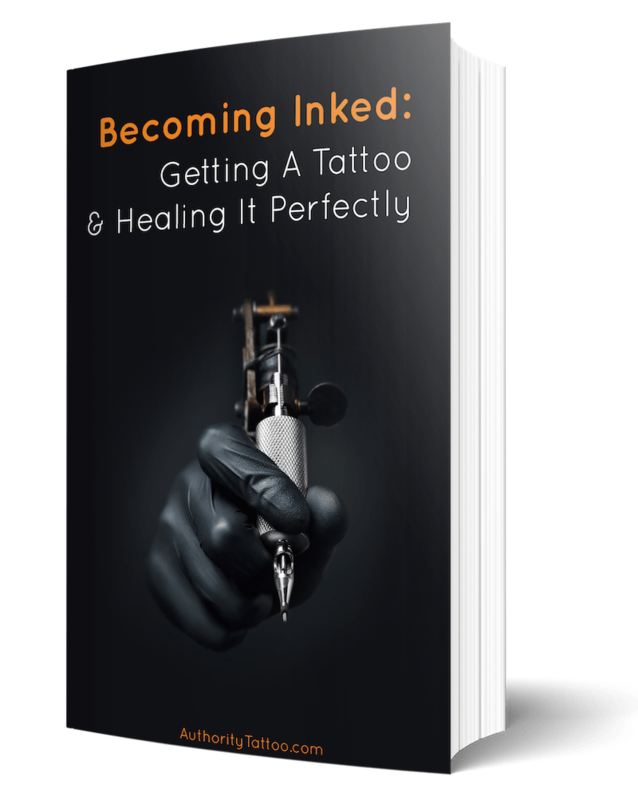 When your tattoo is finished, you're going to have to ensure you do everything you can to prevent any rubbing against the inked area. It will definitely help to stay away from wearing any footwear for a few days if possible, although this may unfortunately mean taking a few days off work to ensure the tattoo heals as best as possible. To help prevent any scabs from being torn off when you wear socks or footwear, it will best to keep the area well moisturized with a good tattoo lotion to ensure the scabs don't become too dry and cracked. 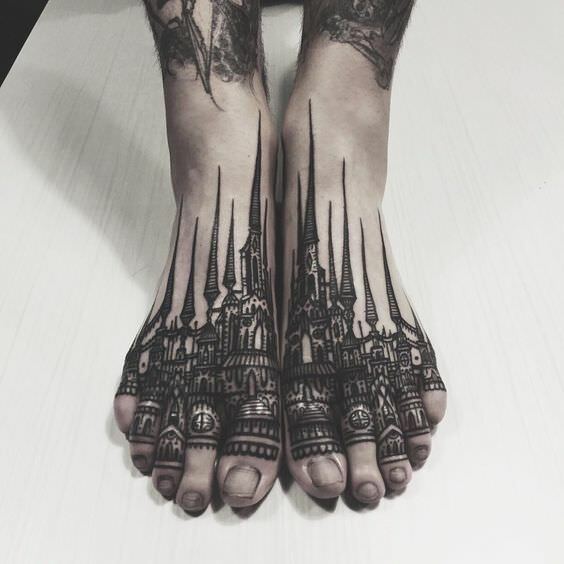 Foot tattoos can definitely be very painful, but on the other hand, lots of people also advise that getting inked on the feet isn't as bad as others describe. Obviously however, amounts of pain will always vary from person to person. In terms of foot tattoo pain - when compared to other areas of skin covering the body, the pain is regarded as being higher than average for most people, but not so painful that you should stop thinking about from getting one. You must remember though, how much foot tattoos hurt is all dependent on the person getting the tattoo!